Because speech and language delays may have a significant impact on personal, social, and academic life, early identification and intervention are critically important. 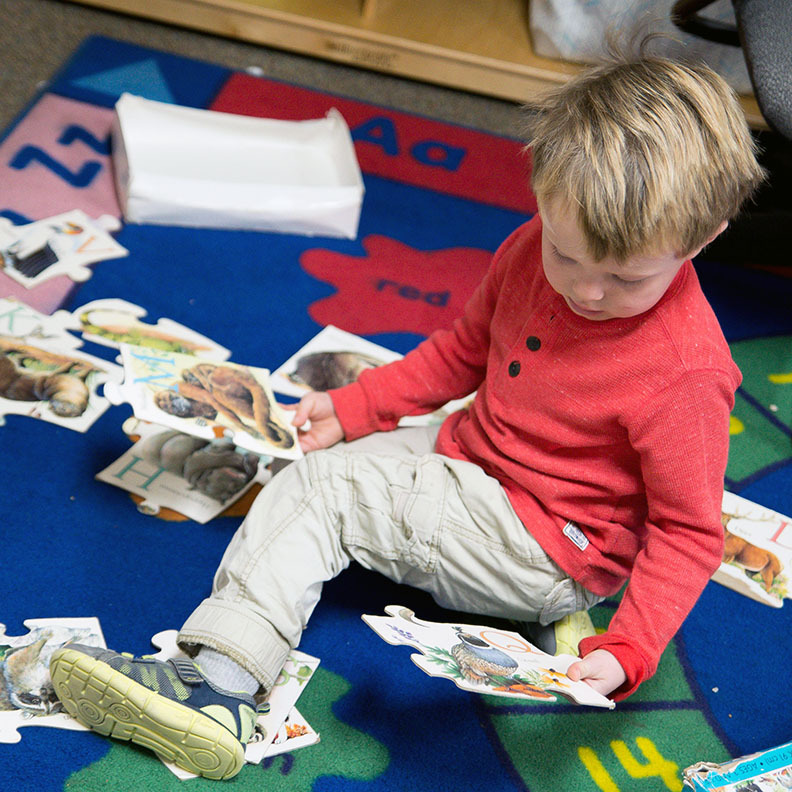 CSA’s early childhood programs integrate therapy in a group environment using developmentally appropriate activities within thematic units to address speech, language and communication goals. CSA creates a natural environment through which young children can practice communication attempts with adults and same age peers in order to prepare them for future educational settings. 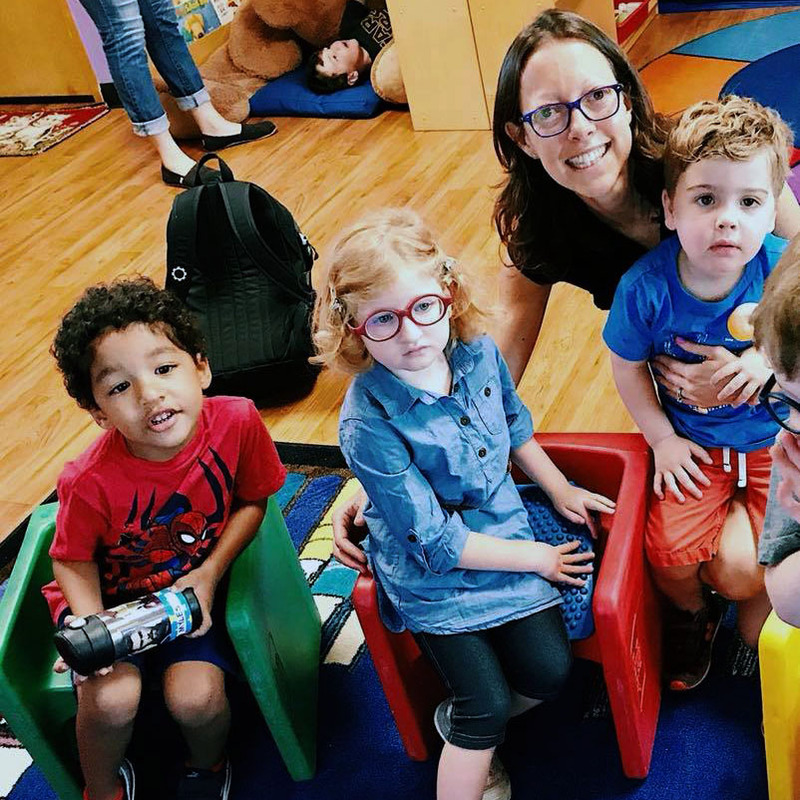 Our preschool classes include whole group and small group instruction/activities tailored to meet individual needs of all children while fostering a strong sense of self-esteem. Unlike traditional preschools with age-specific classes, we use a level system that allows for a broader age range in each class. 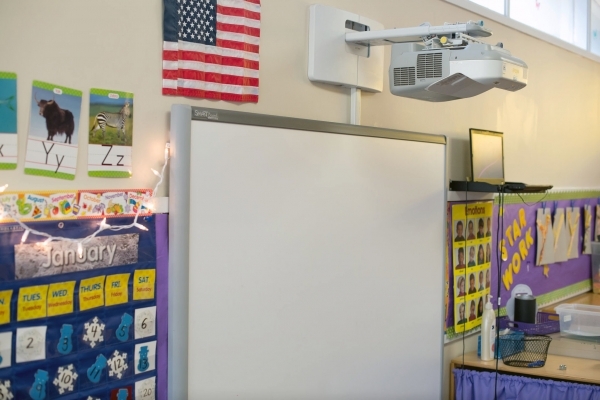 Learning is enhanced through a multi-sensory approach to instruction and classrooms are equipped with state-of-the-art technology including: interactive white boards and sound field FM systems, which amplify the teacher's voice to reduce competing stimuli. CSA welcomes children without identified learning differences to be peer models for their classmates with speech, language and learning difficulties. 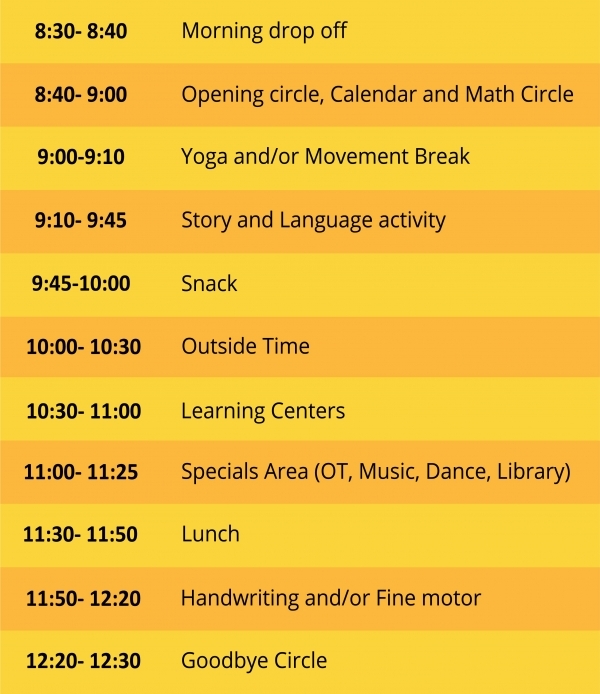 We believe that all children can benefit from a language-rich, multi-sensory program and that this inclusive model is valuable for both types of students. The Language Stimulation Class is designed for younger preschool children who are in the early stages of language development. 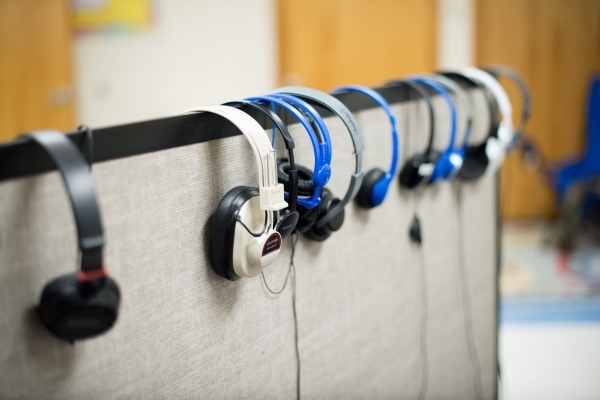 A multi-sensory approach is used to support attempts to participate and communicate during whole group and smaller group activities. By participating in play-based activities, children are able to acquire language and communication skills in an age-appropriate way. 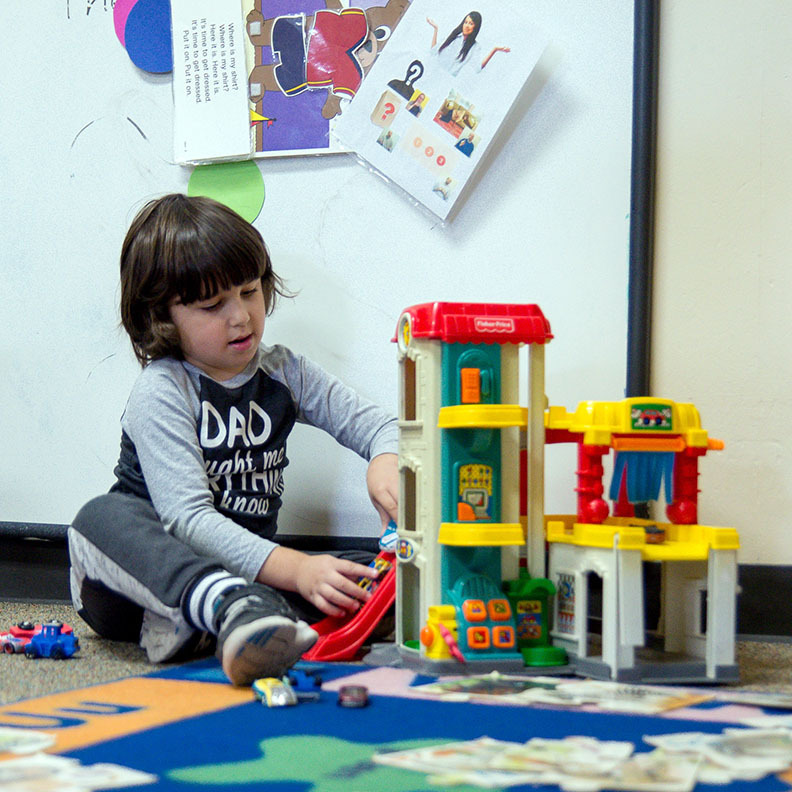 The Language Development Class is an individualized and intensive early intervention program for children who require a smaller teacher to student ratio (2:5) in order to reach their maximum learning potential. The class addresses a full range of skills including speech/language, pragmatics (social), self‐care and school readiness. 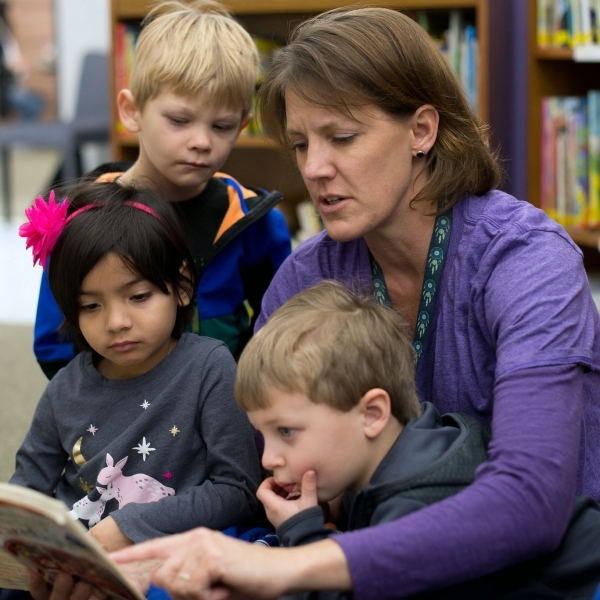 The small ratio class enables staff to provide individualized instruction to meet each child’s individual goals. 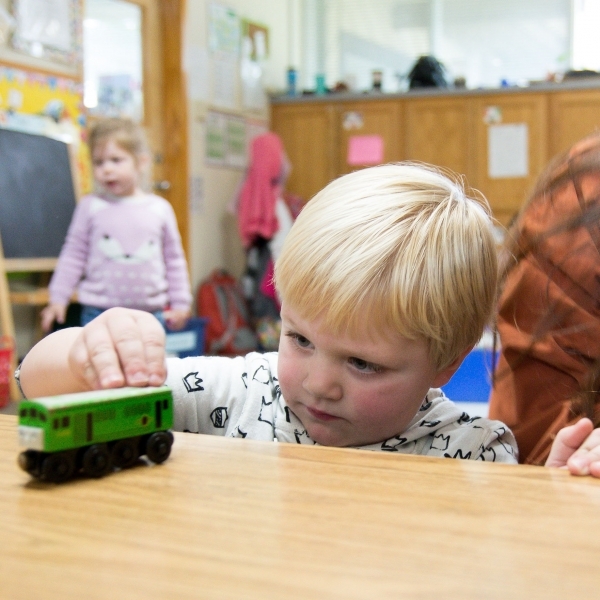 The Level 1 Class is designed for children who are using language to communicate, but need help developing receptive and expressive language skills. Building communication skills provides the opportunity for positive relationships at home and in future educational settings. 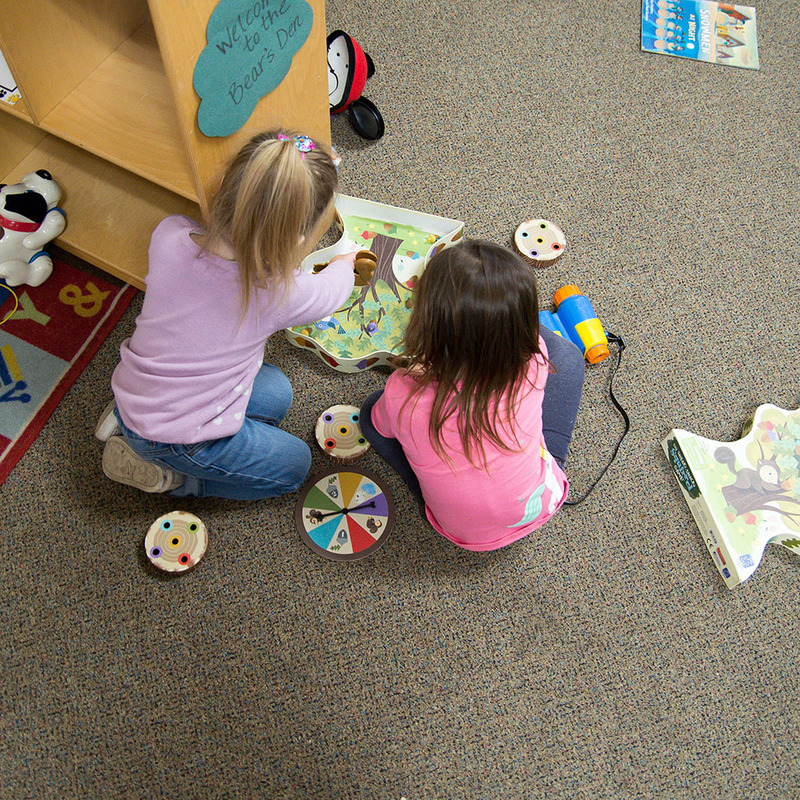 Individual treatment goals are developed to match each child’s unique development needs. For older preschool children, this class is designed to develop and enrich receptive and expressive language skills, and to introduce necessary skills for future academic success. 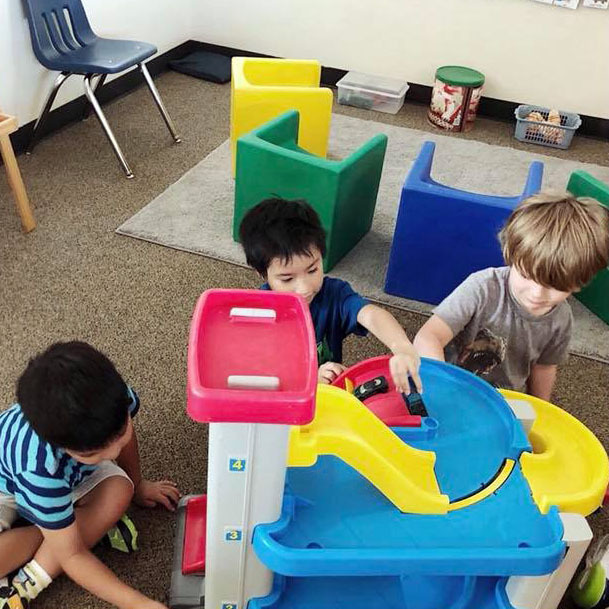 The nurturing supportive environment engages children and enriches learning. 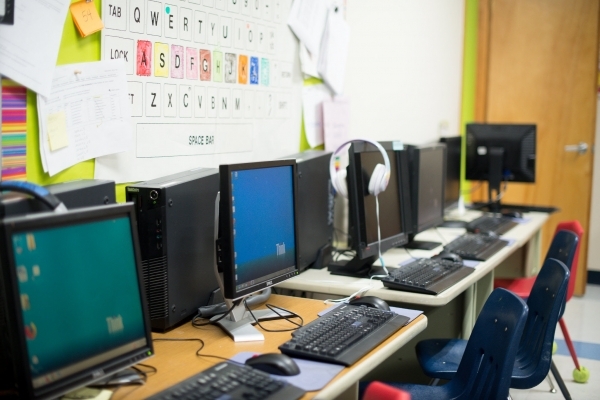 Capitol School of Austin is not an appropriate placement for children with significant social challenges due to autism or emotional/behavioral disorders.